My hometown in Hertfordshire is only a short train ride from London. One of the benefits of living so close to London is that I can easily pop into the city for the day and go exploring. London is my staycation destination and I like to make the most of it and visit often. 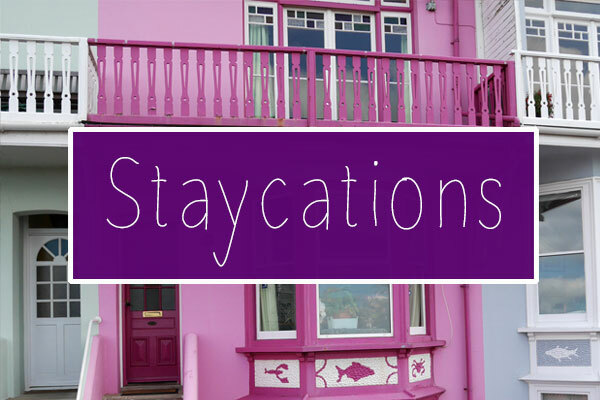 Over the past 12 months, I’ve had lots more London experiences, so I thought I’d put together a list of staycation ideas for the city. 1. Have coffee at St Pancras International and listen to the piano players. This is definitely my favourite thing to do in the city! St Pancras station has such a wonderful atmosphere. 2. 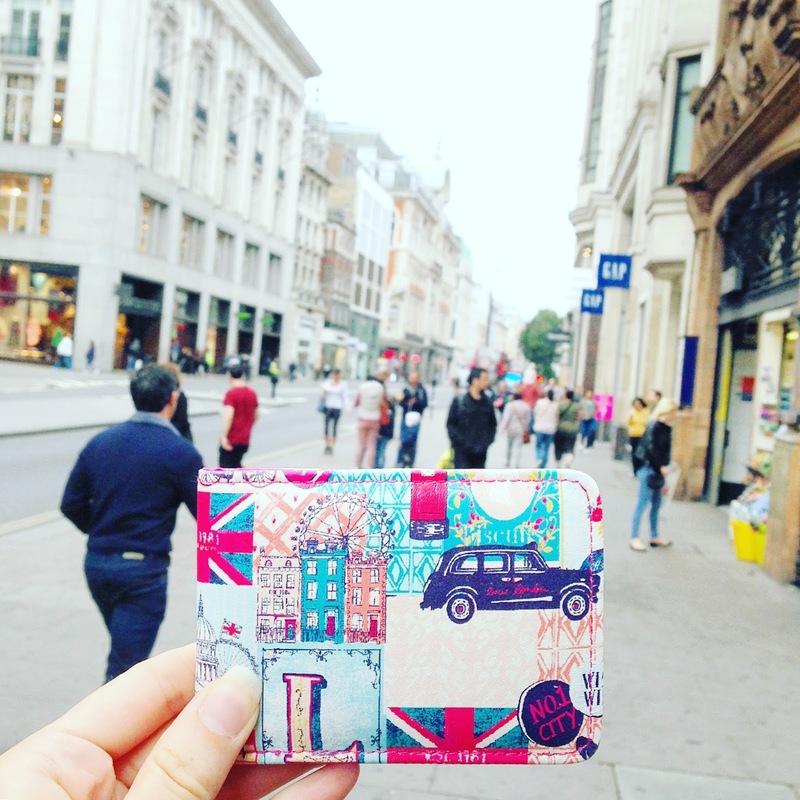 Go shopping on Oxford Street. Get off the tube at Oxford Circus or Bond Street and you’ll see such a huge variety of shops. Make sure you visit Selfridges if you get the chance; it’s so glamorous! 3. 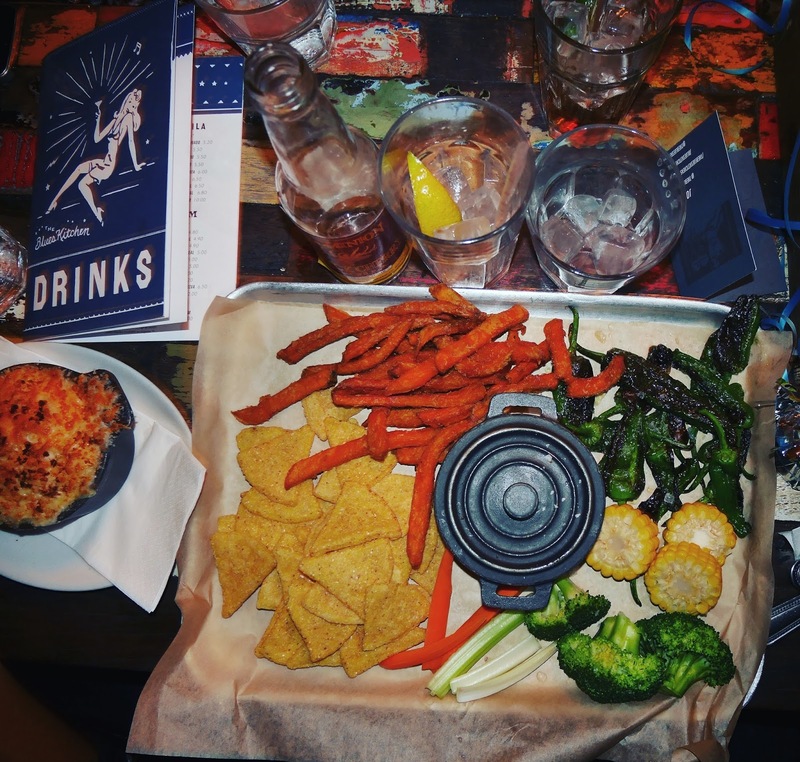 Visit Shoreditch or Camden and have dinner at a themed restaurant. I’ve got my friend Leanne to thank for this suggestion, as she’s introduced me to so many new foodie places in London. Shoreditch and Camden both have lots of unique restaurants! 4. 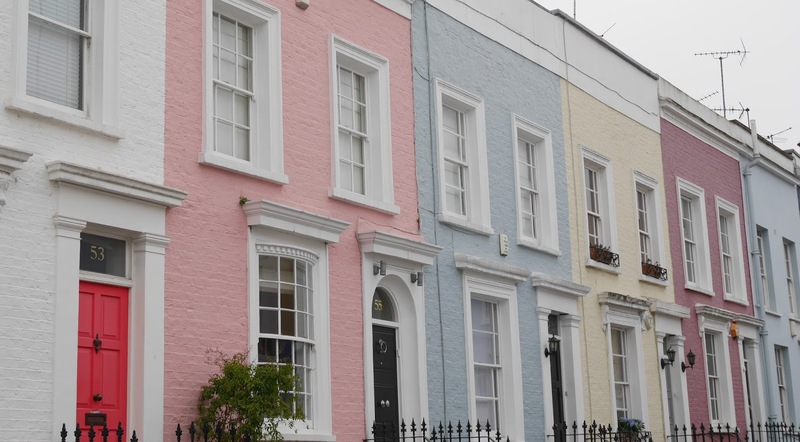 Explore the streets of Notting Hill. I’ve written a separate blog post about Notting Hill, which you can read here. 5. Walk along the banks of the Thames. The best way to see the Thames is on foot, so why not spend a day walking along the banks of the river? 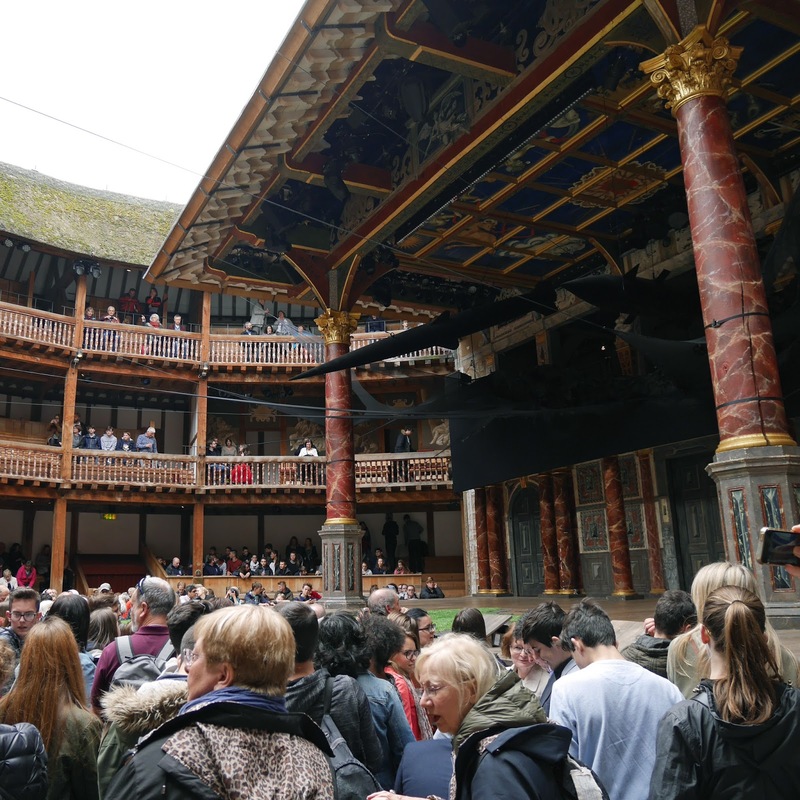 Standing tickets for plays at the Globe Theatre only cost £5, which is a bargain when you think about famous the building is. 7. See a West End show. 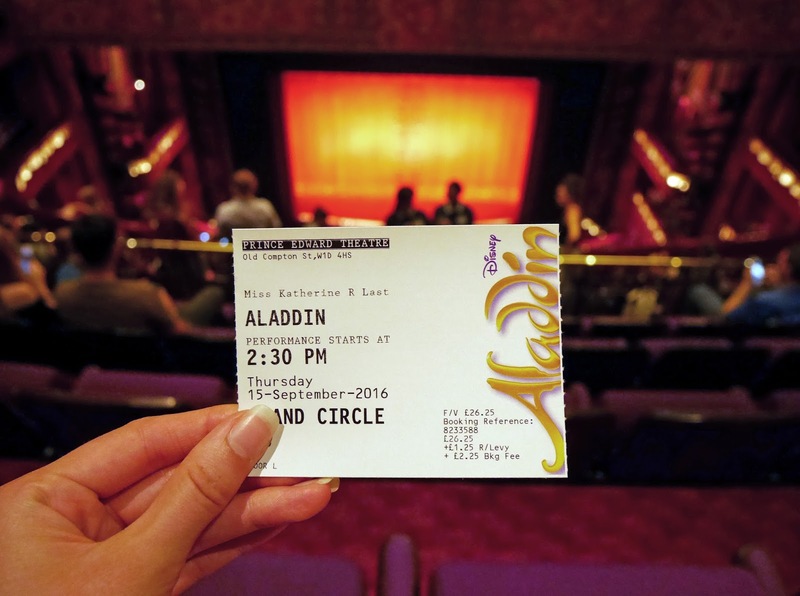 Recently I’ve seen Aladdin and Motown the Musical and I’d definitely recommend both of them! 8. Have a picnic in Hyde Park. 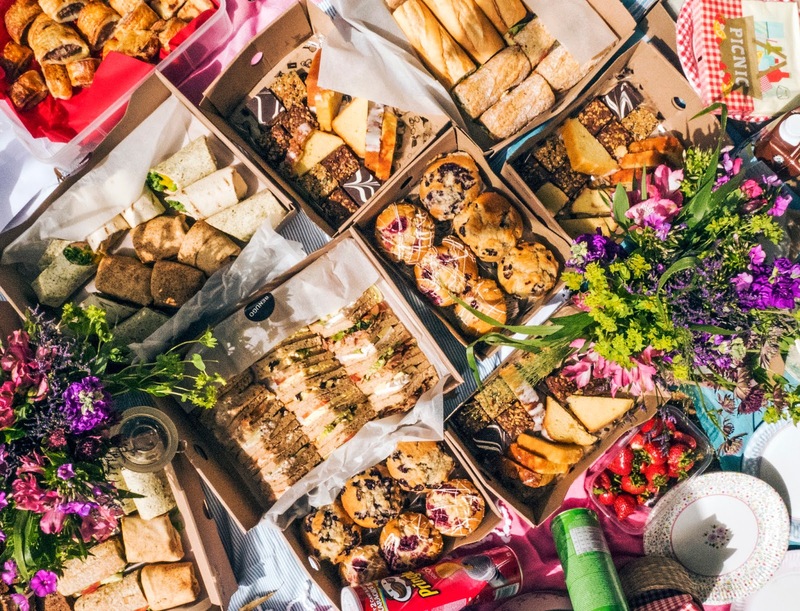 Last Summer I went to a blogger picnic in Hyde Park and it was such a lovely day! 9. Have afternoon tea in an elegant London hotel. 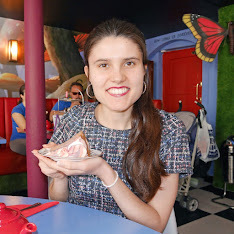 There are so many great afternoon tea locations in London. 10. 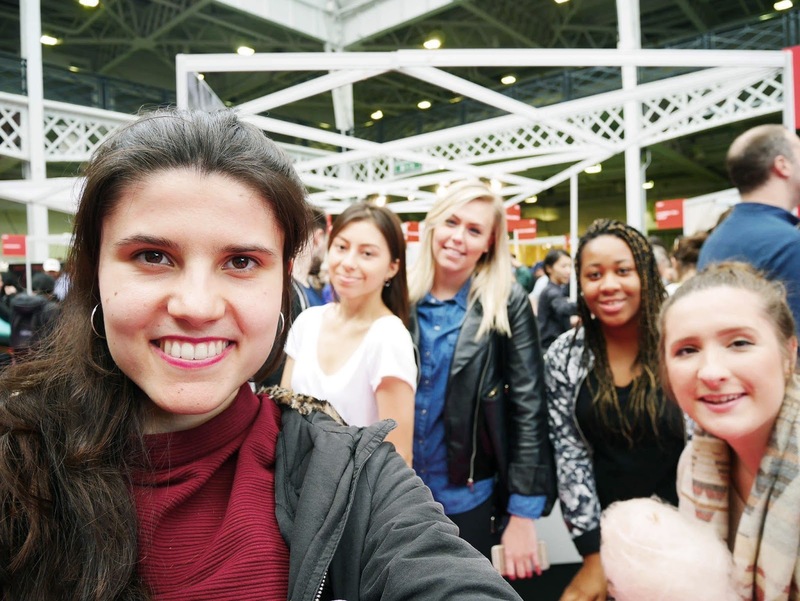 Go to a festival at Olympia and enjoy all of the free samples! I went to the Chocolate festival last year and you got to try so many different types of chocolate. 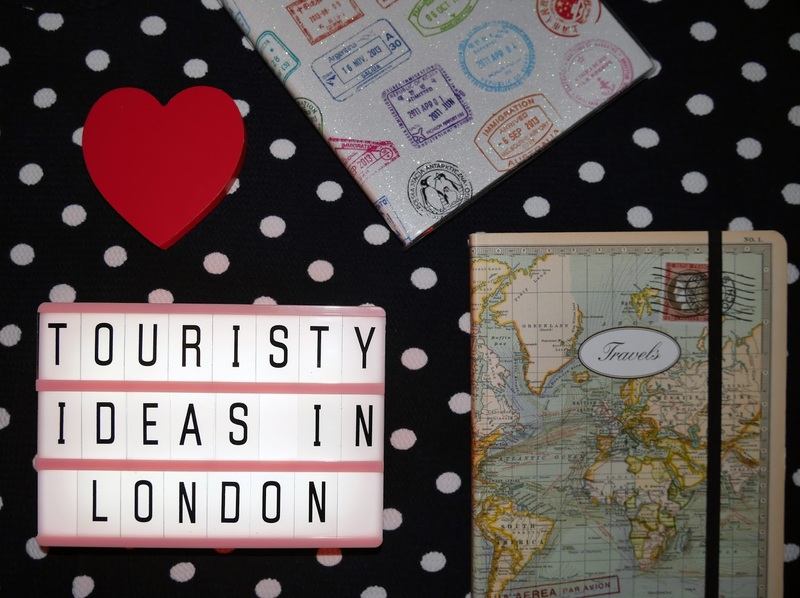 London has so much to offer; it really feels like a holiday destination, even if you’re local. I'll be visiting London later this year for the first time in ages so Ill be trying to cram as much into a few days as possible! I definitely want to go for a nice fancy London afternoon tea! 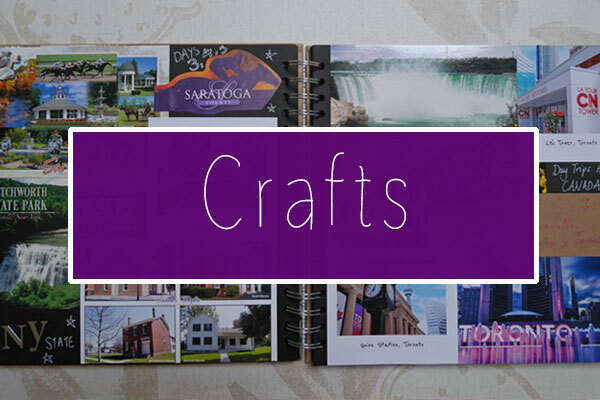 These are some of great ideas and the pictures look good too. London is surely one of the most happening cities in the world and has some of the best places to visit. Surely like to visit some of the places mentioned in the post. Thanks for sharing. 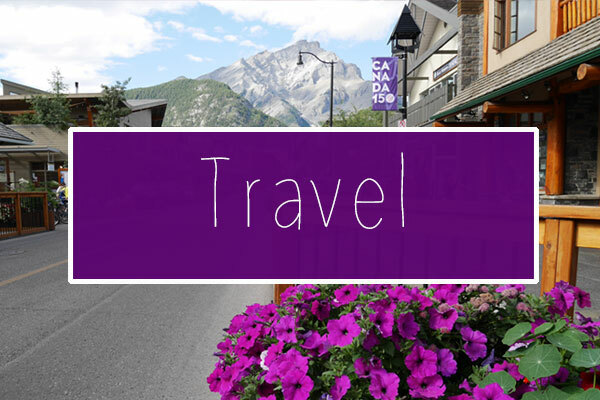 Make some idea before start your journey to London, have a look here: Top 10 things to do in london.